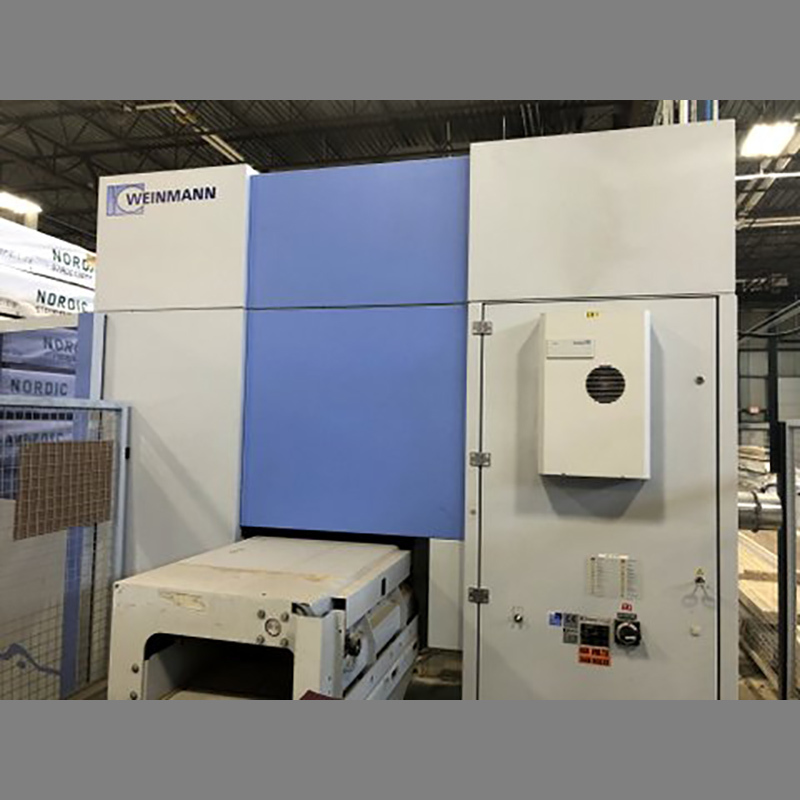 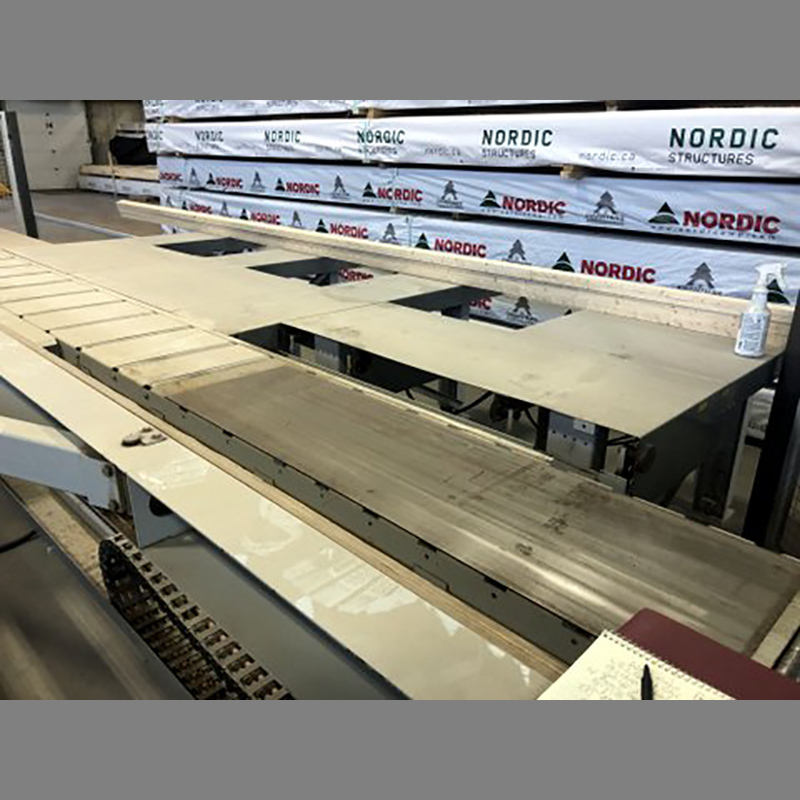 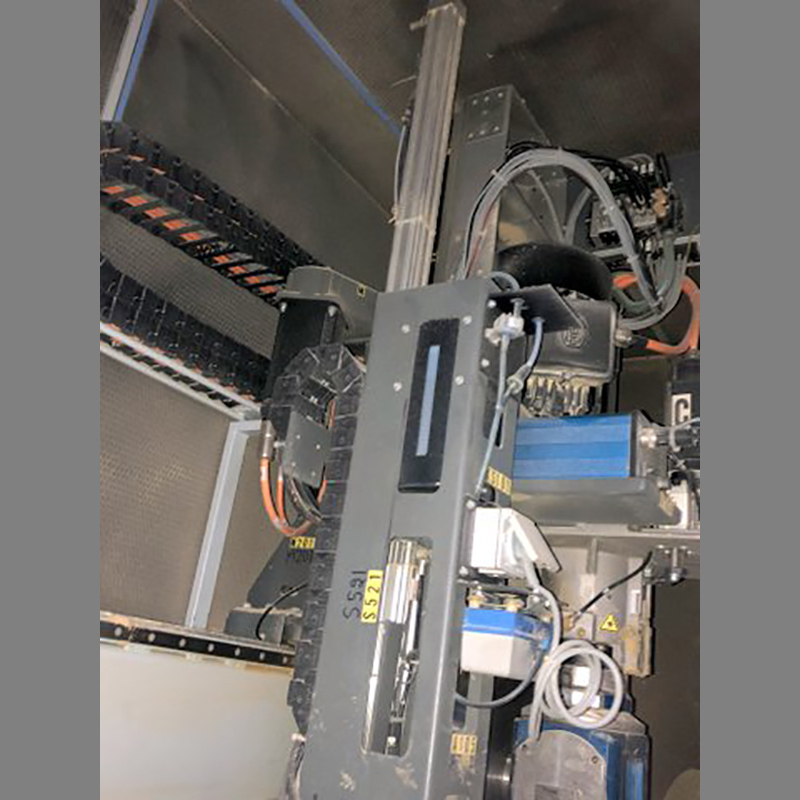 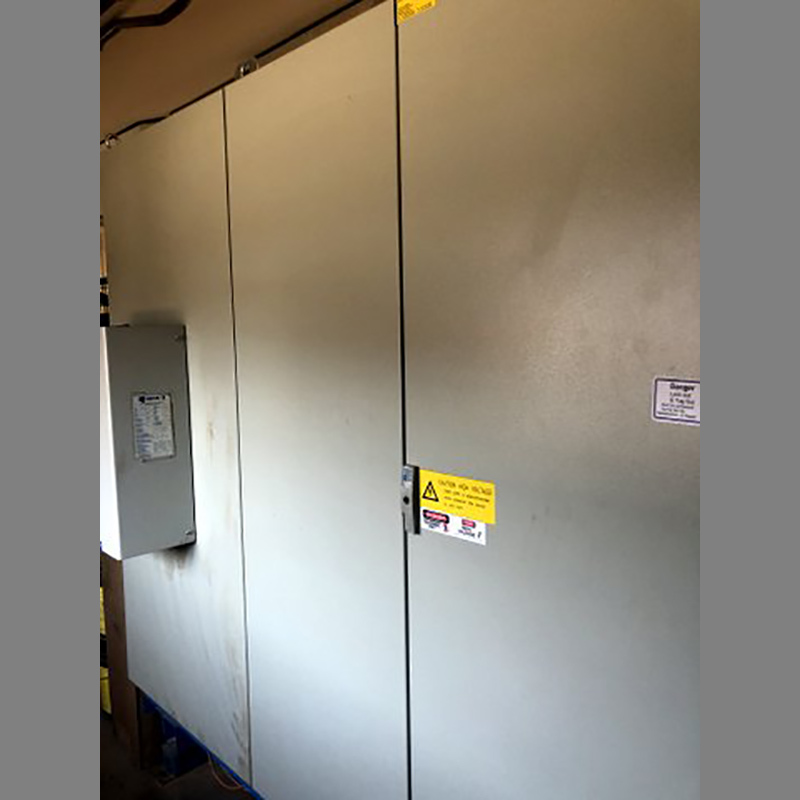 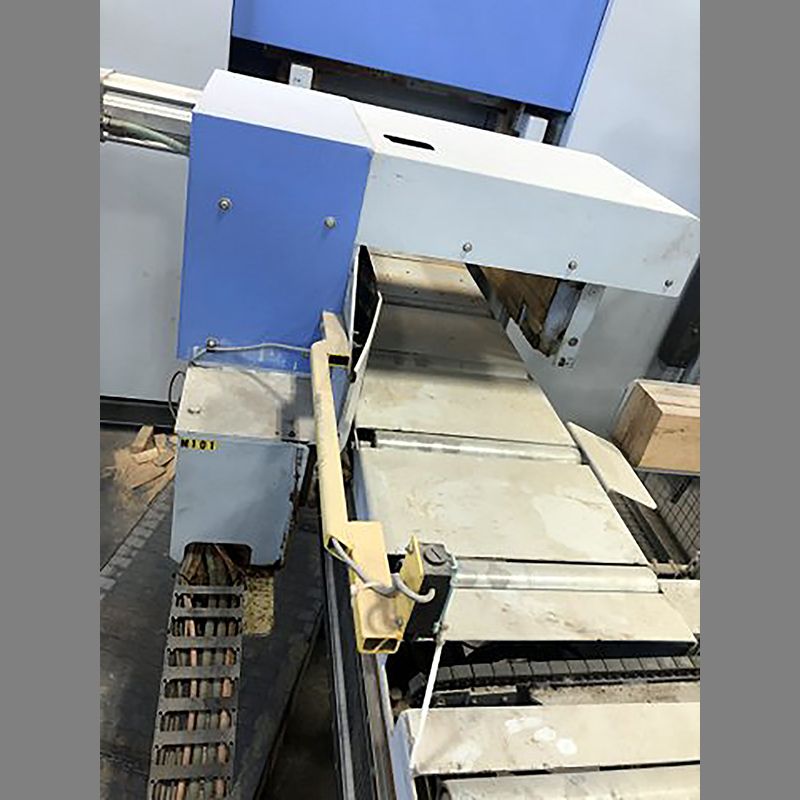 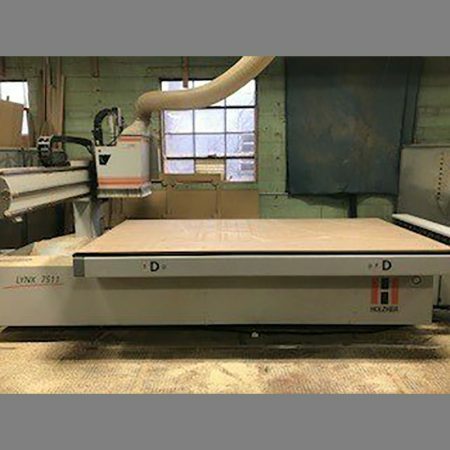 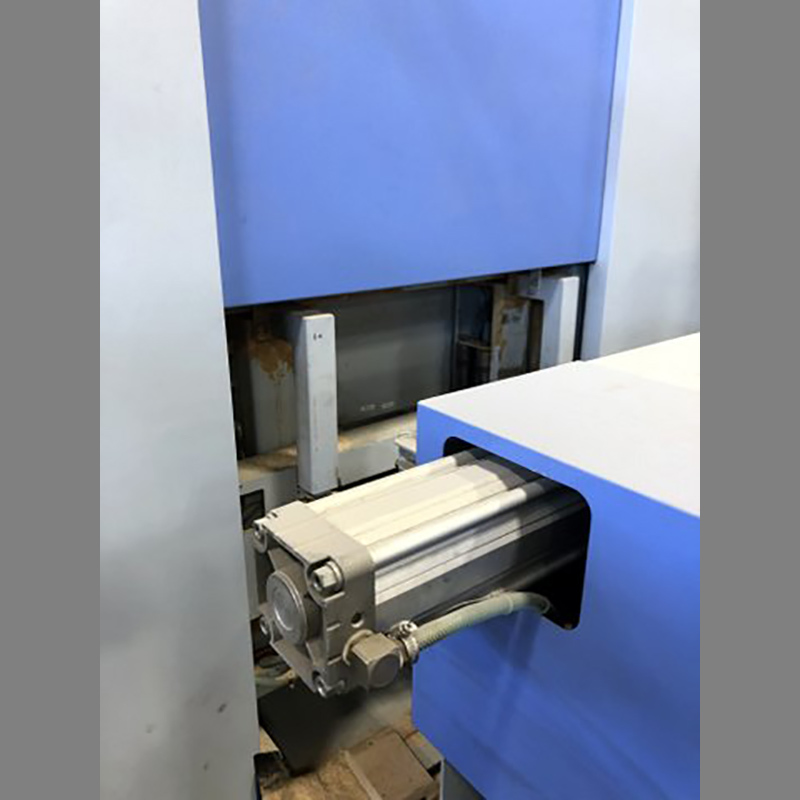 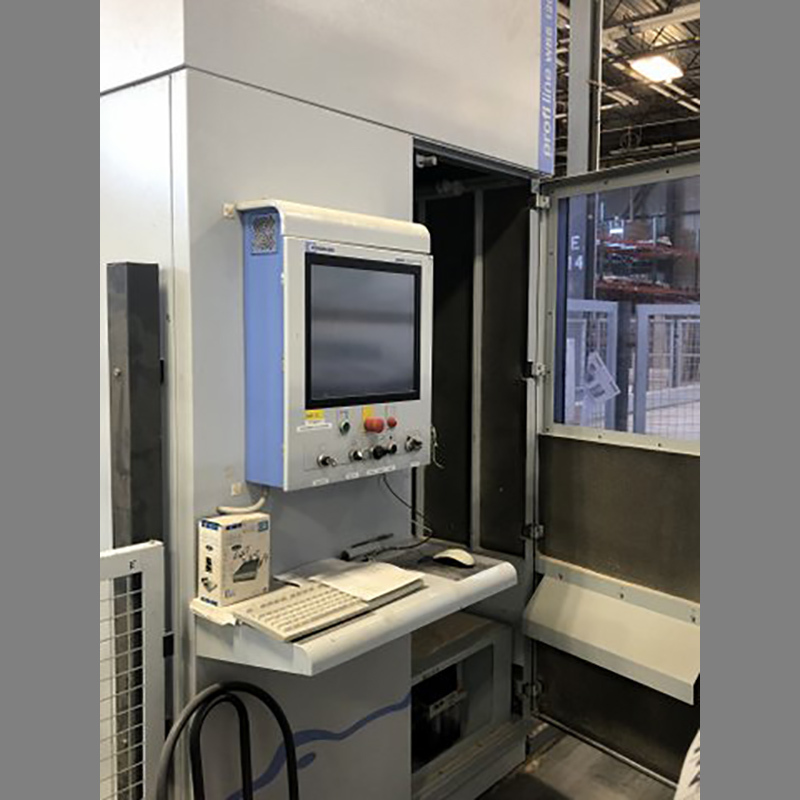 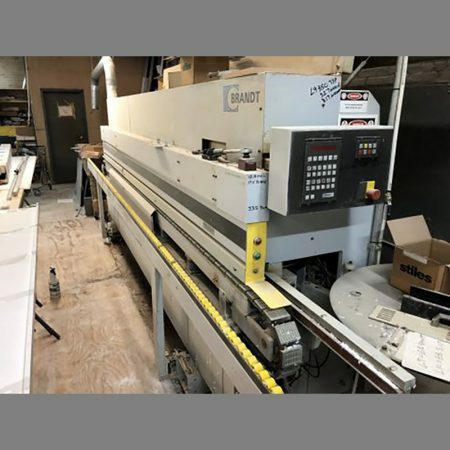 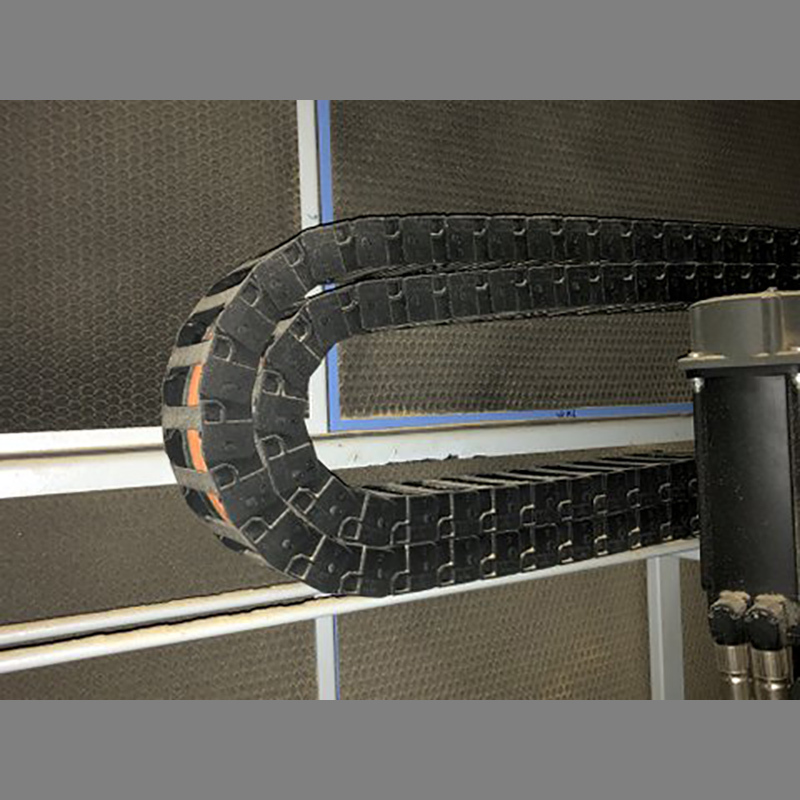 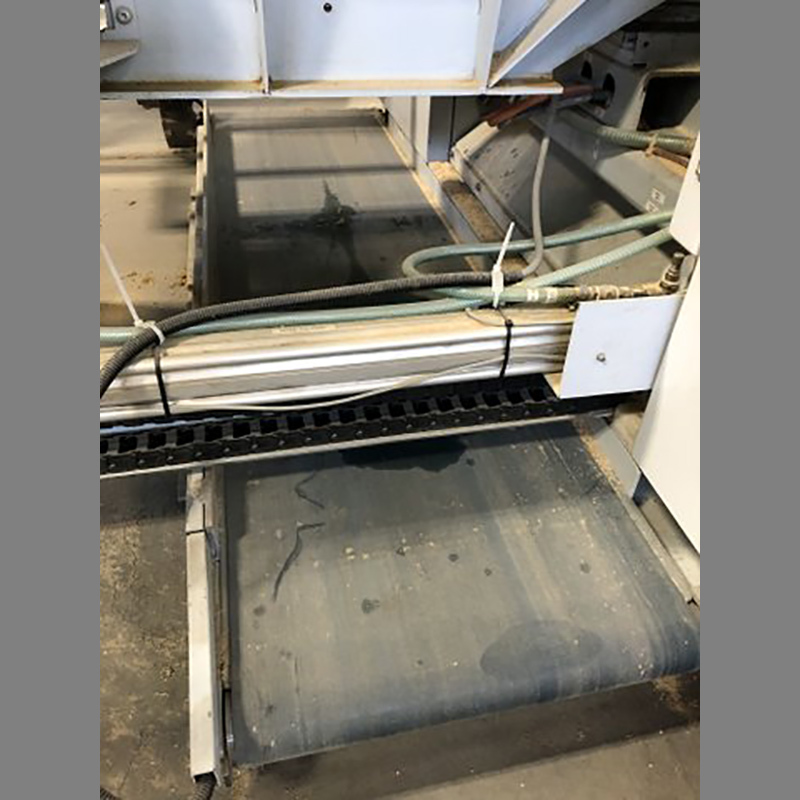 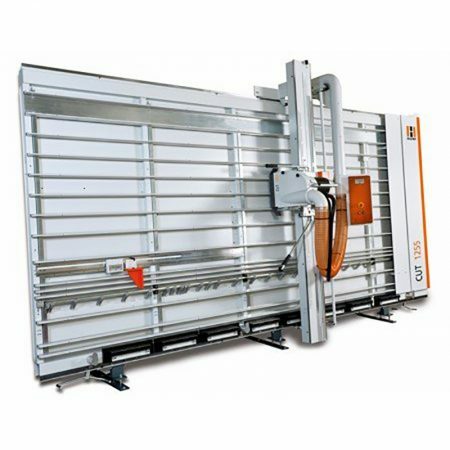 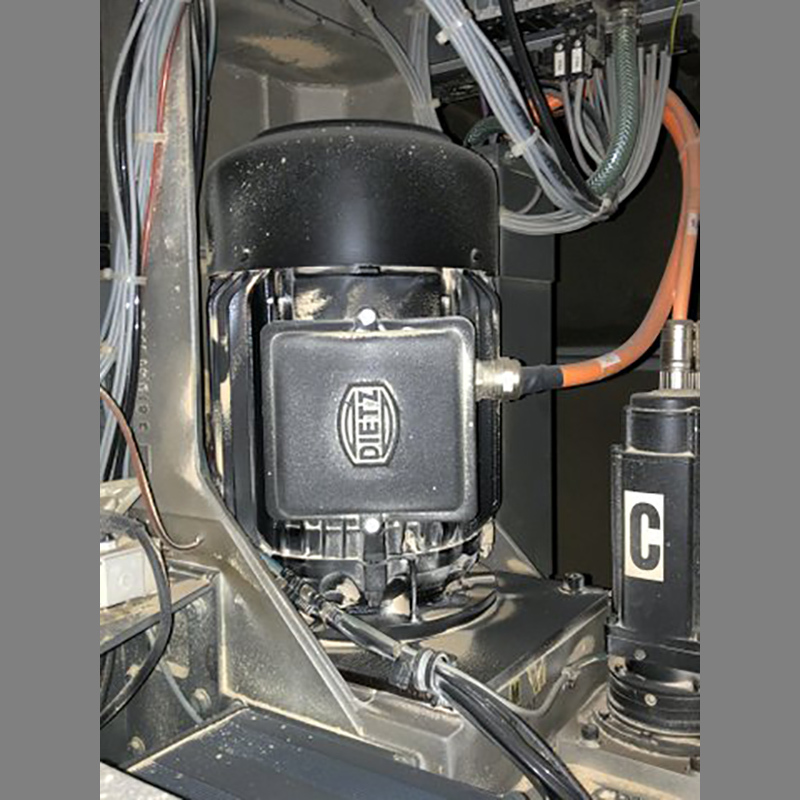 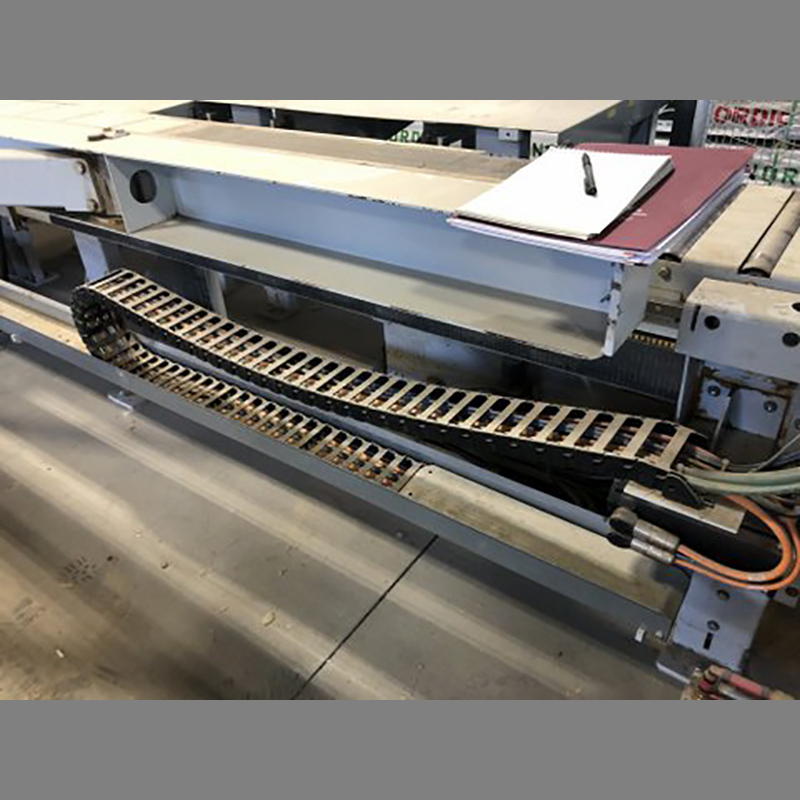 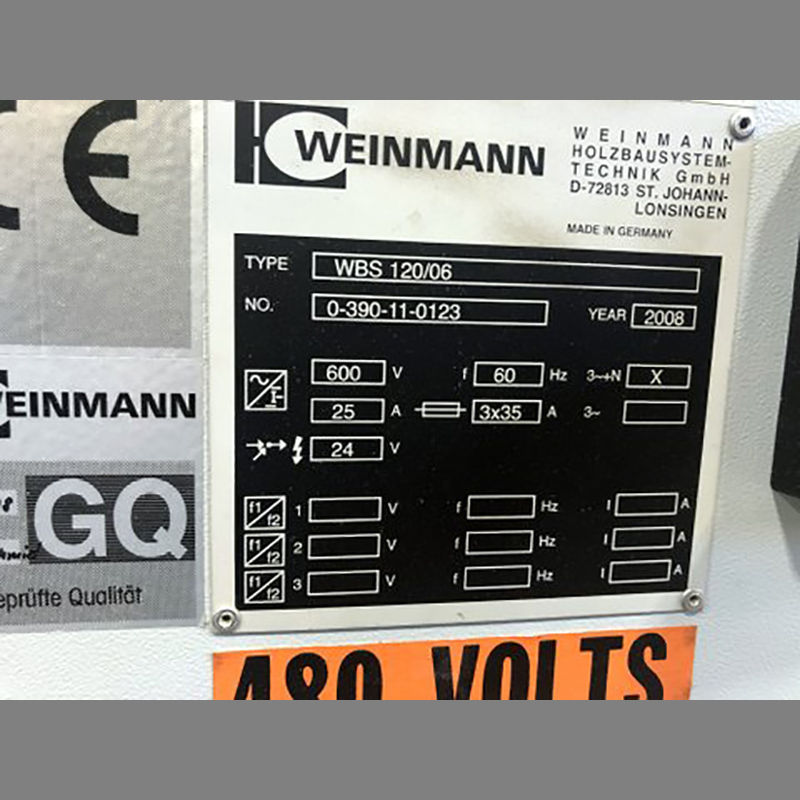 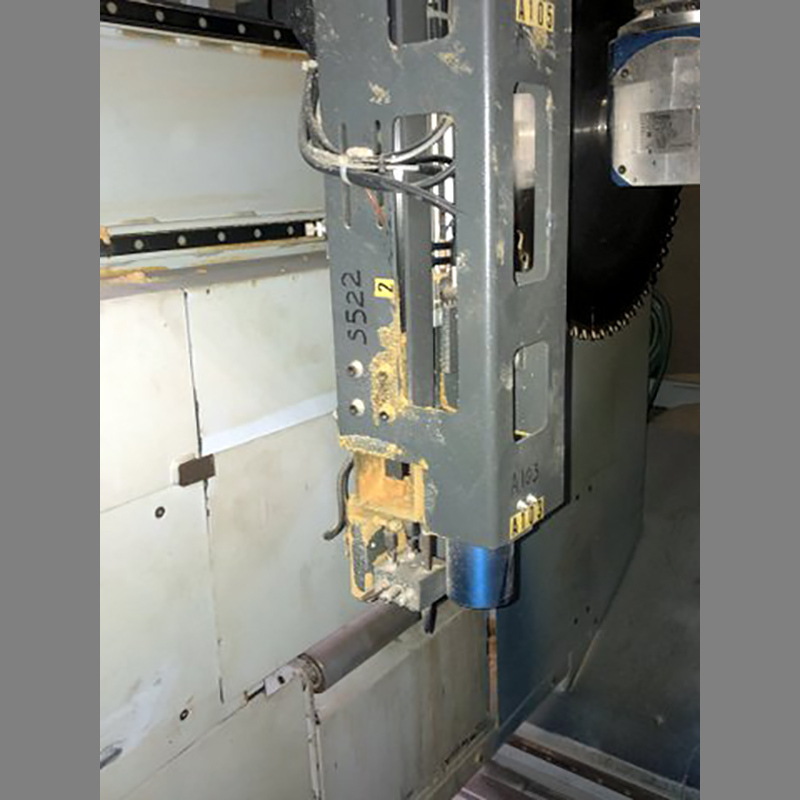 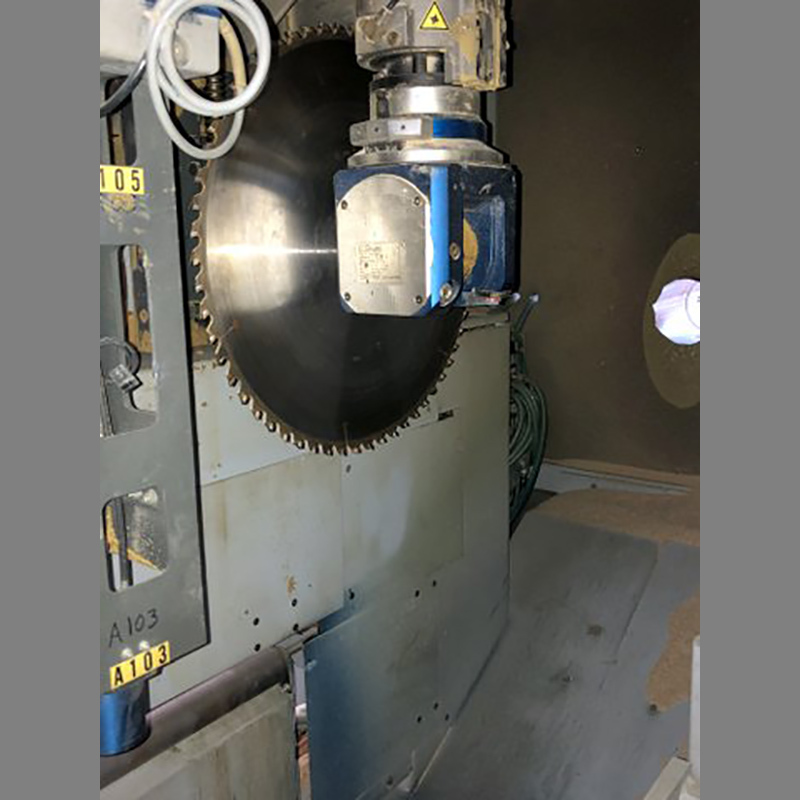 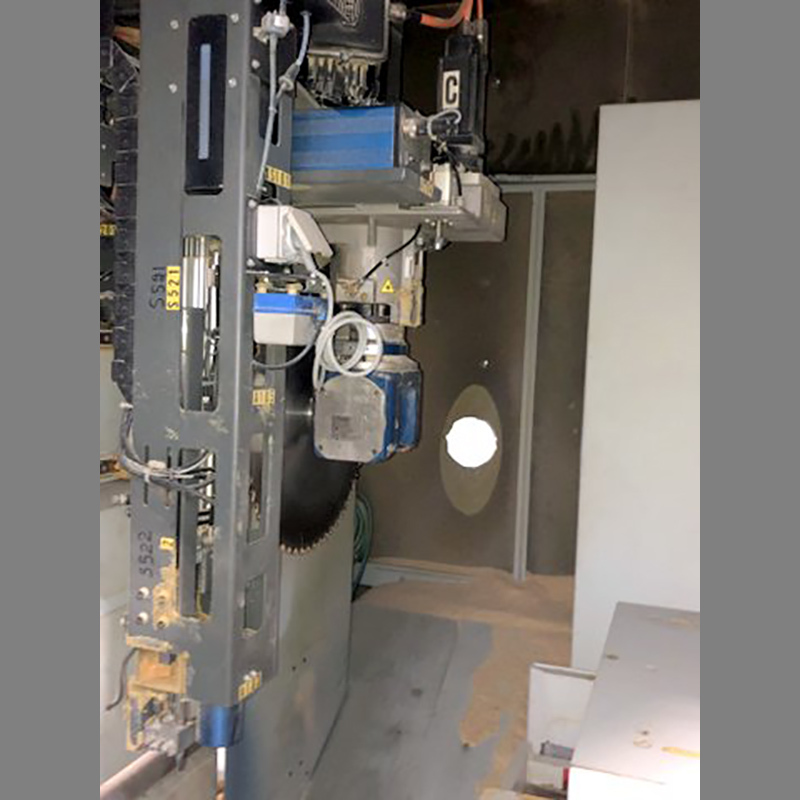 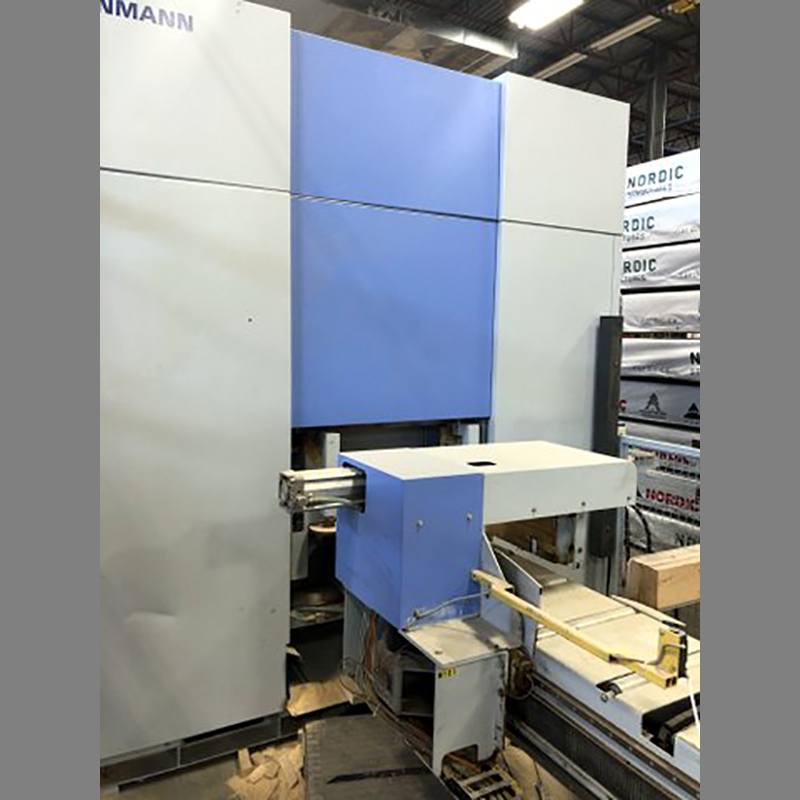 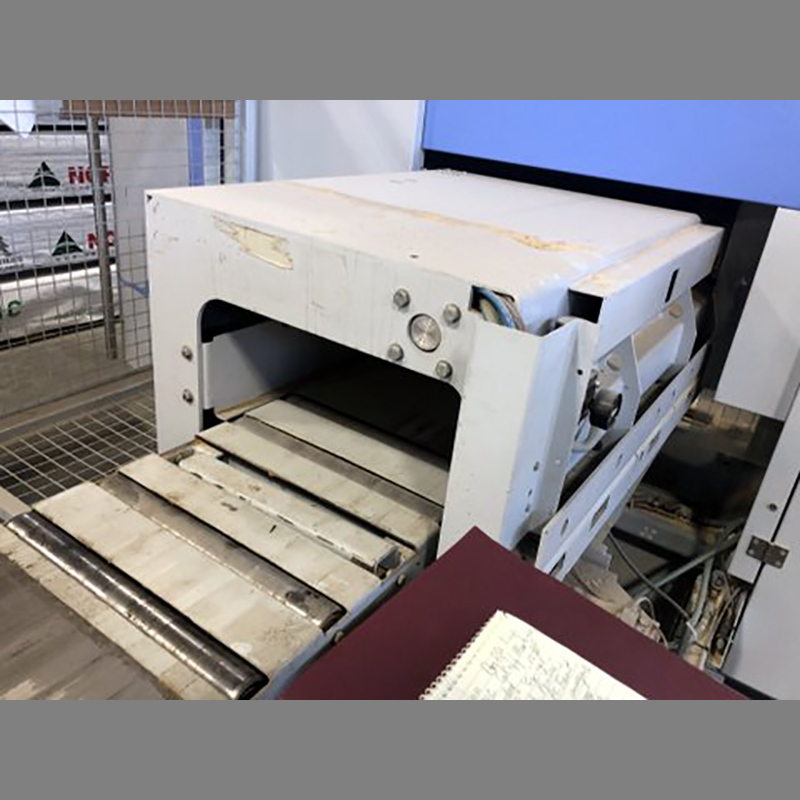 219035 Used Weinmann Profile Line WBS 120/06 CNC Cut Off Machine – Boshco-Dustek, Inc.
Used Weinmann Profile Line WBS 120/06 CNC (5) Axis Optimizing Cut off machine w/Router, 0-360 degree Rotation, 0-90 Tilt, (5) chain infeed deck, 30HP saw motor, ink jet printer, 460 volt electrics, auto lube, PC Control, ¾” x 2” min. 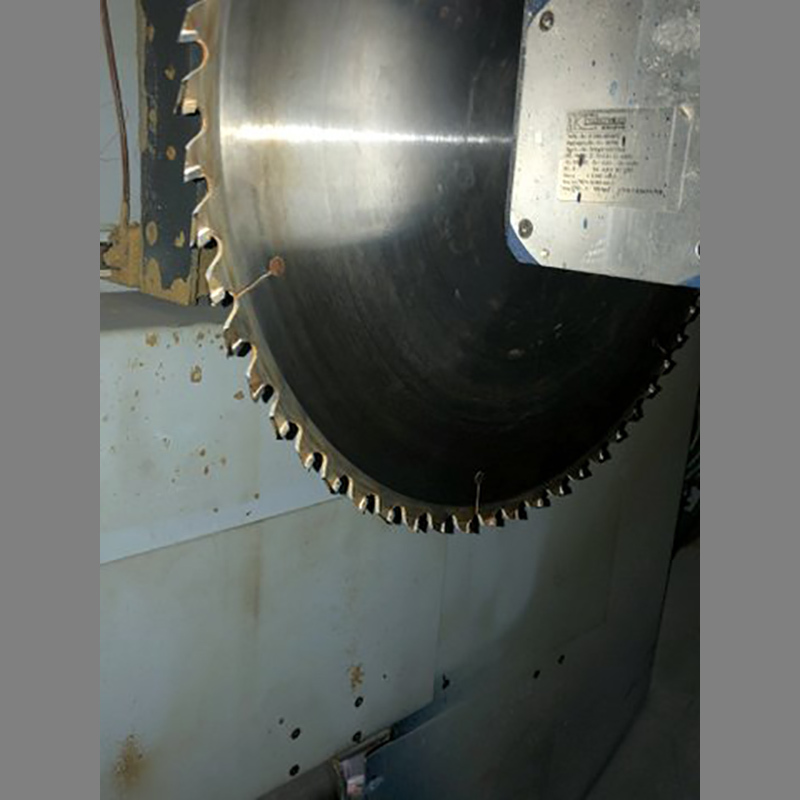 part size, 7.75” 17.9” max. 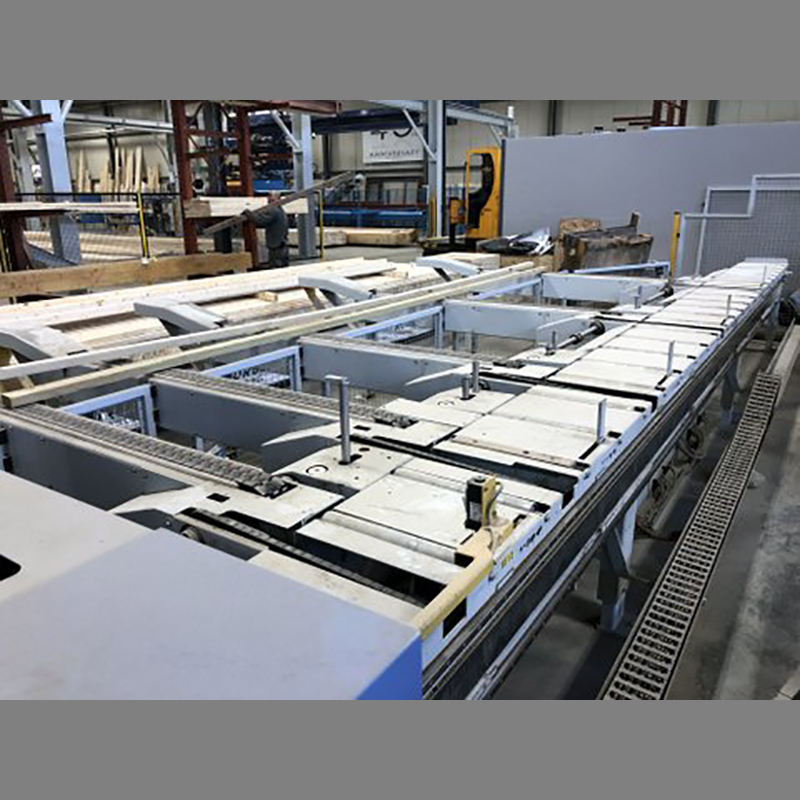 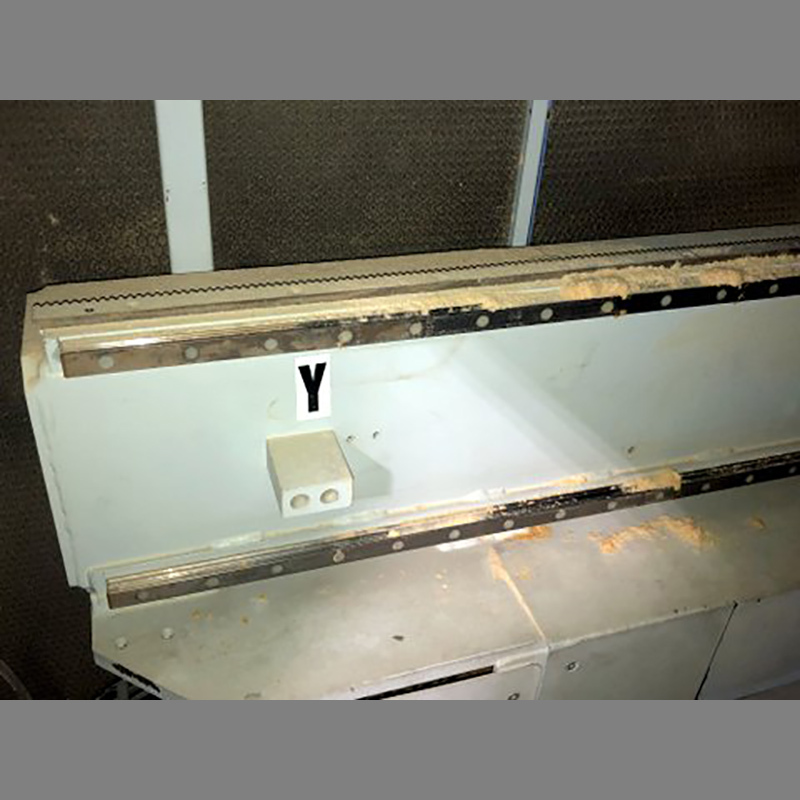 part size Outfeed table with roller conveyors, (4) tables, included scrap conveyor, SNO-390-11-0123, year 2008, outfeed 16’ push off unit.